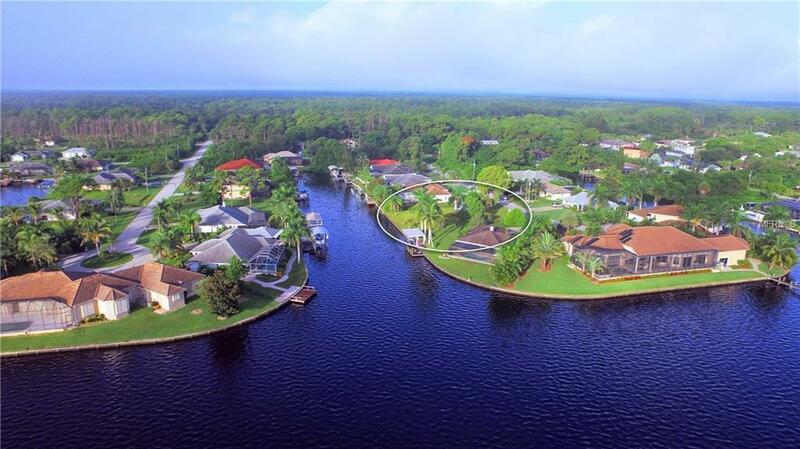 Enjoy panoramic views of the Myakka River from your new waterfront land! 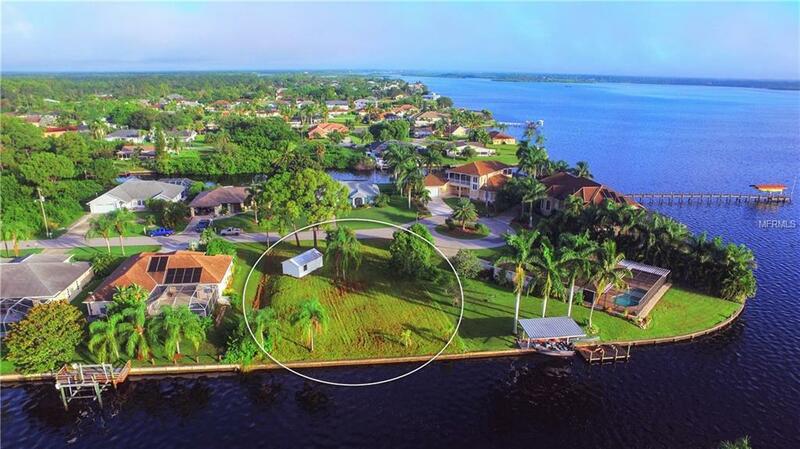 This oversized cleared vacant lot with seawall and shed can provide the perfect setting for your new home with access to the Myakka River, Charlotte Harbor and the Gulf of Mexico. Surround yourself with gorgeous homes and build with one of our top notch contractors. Great location in close proximity to North Port, Port Charlotte and Englewood. Several local area amenities are just minutes from away, including Charlotte County Fairgrounds, Charlotte Sports Park (Tampa Bay Rays Spring Training Facility) and amazing beaches. 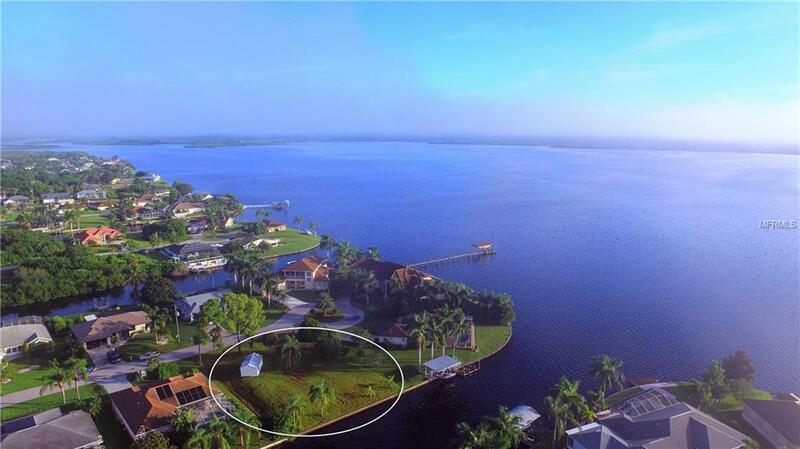 Several golf courses within 10 minutes and world class fishing around the corner in Boca Grande. Make this your forever home.